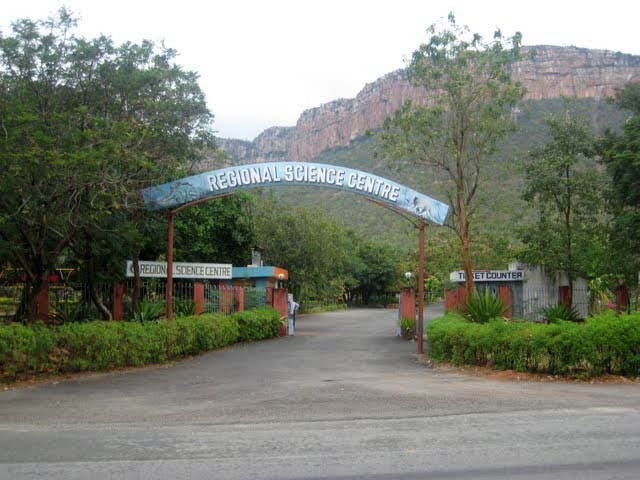 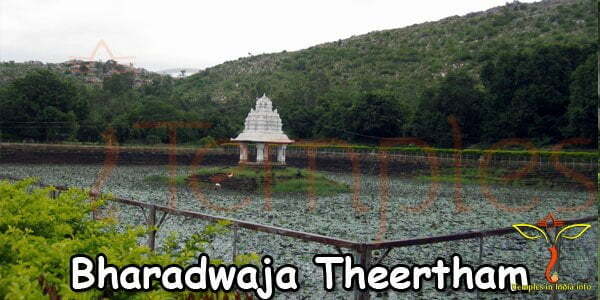 Bharadwaja Theertham, is a splashing torrent of water which is very popular among the tourists for its extraordinary beautiful location just three and a half kilometers from the main temple of Sri Kalahasteeswara Swamy in Sri Kalahasti. 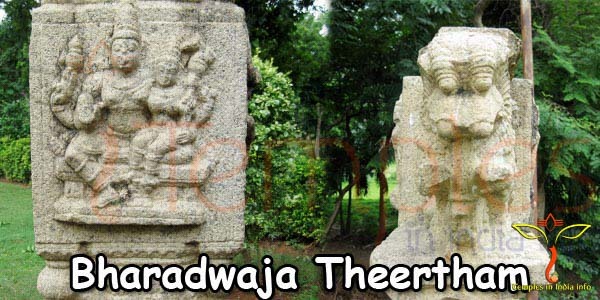 Contributing to this immaculate beauty is a stunning Vinayaka statue placed here. 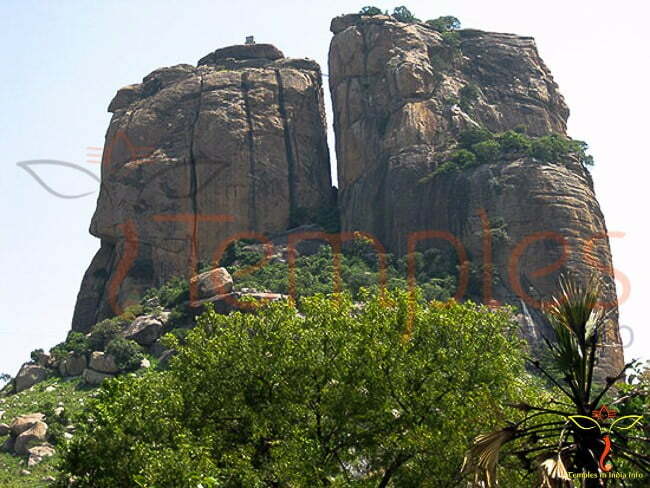 Called the Thapo Vinayaka idol, it is a great sight placed in the midst of the reservoir. 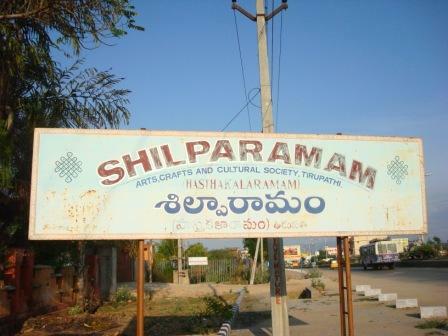 Devotees rush in to this tank during the Maha Sivaratri though the place is always full of activity. 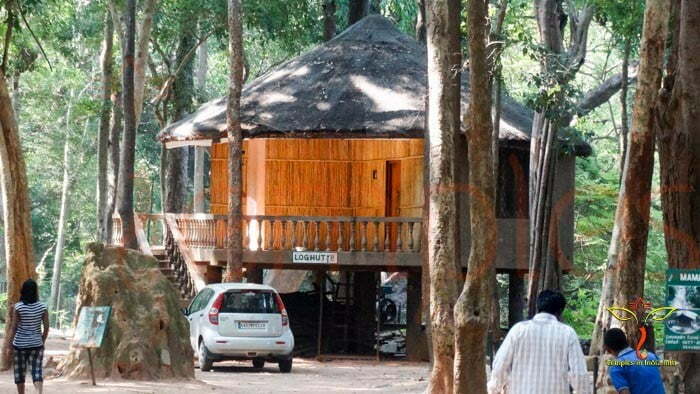 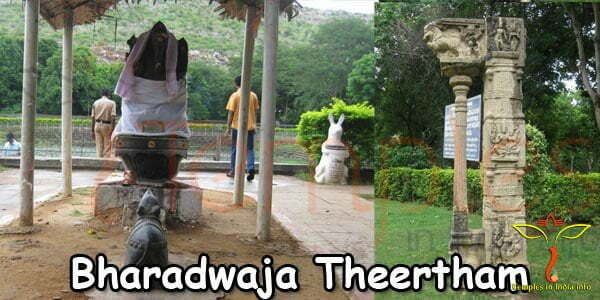 Puranas says that Maharishi Bharadwaja meditated here during the Krita Yuga. 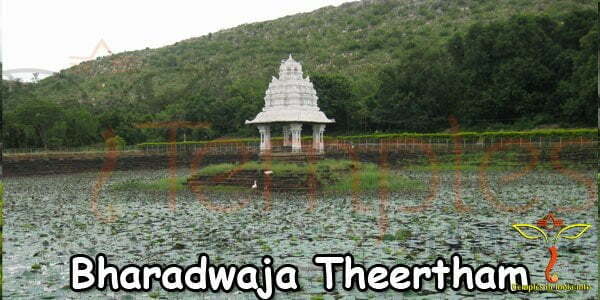 Bharadwaja Theertham Timings: 6.00 AM – 7.30 PM All Days.